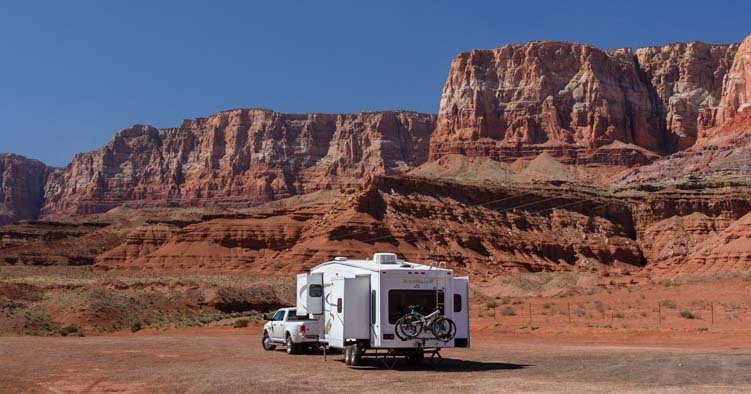 The winter RV boondocking scene was well underway in Arizona when we flew halfway around the world to explore Thailand for a month. 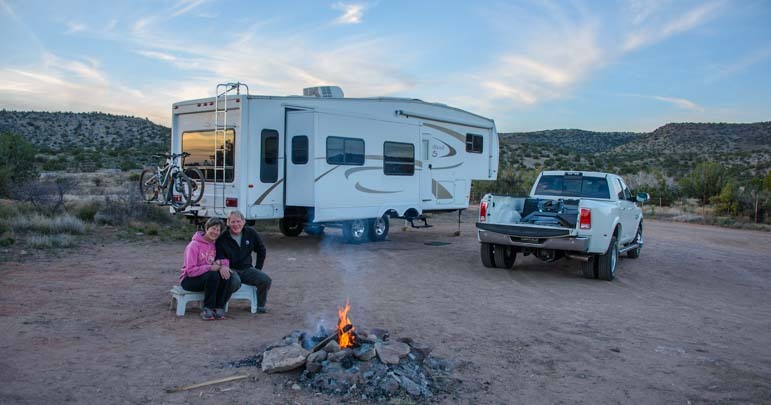 But even though we weren’t a part of the groovy RV gathering in Quartzsite this season, an article of ours offering a few tips we’ve learned about how to boondock in comfort and style appeared in the Jan/Feb 2017 issue of Escapees Magazine. Whenever we find a gorgeous campsite, we’ve gotta take pics. There’s something very satisfying about seeing our beloved buggy in really picturesque locations!! Writing this post seemed like a great excuse to share some pics from our favorite campsites during our travels in 2016. We don’t get to have views like these every day, but when we do, the cameras come out! Many years ago, we started our RVing lives by dry camping in public campgrounds in a popup tent trailer. 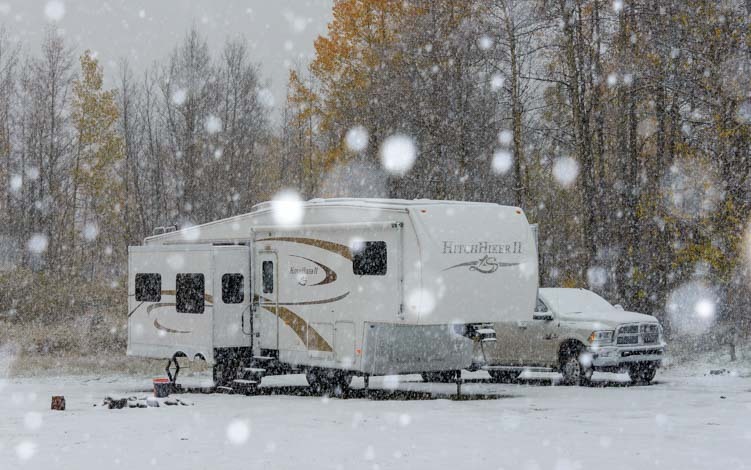 When we moved into our first big trailer to RV full-time nearly ten years ago, we assumed we would be dry camping most of the time. So, we put a solar power system on our trailer and quickly learned the art of boondocking. This is a really fun way to travel in an RV if you are into nature and solitude and quiet nights. For us, half the fun of boondocking is finding really great campsites, and that is a treasure hunt we undertake every day (we even caught ourselves pointing out to each other an “ideal boondocking spot” while on a tour in Thailand!!!). 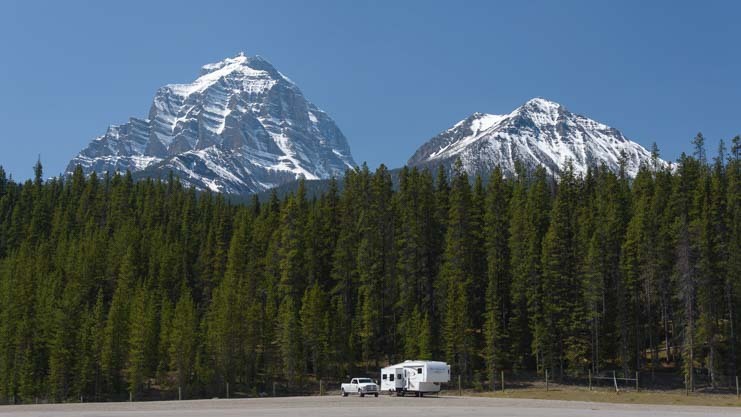 Many people assume that “boondocking” means “roughing it,” but that doesn’t have to be the case. I had to laugh when I invited a new RVer into our rig last summer and, as she followed me up the stairs, she said, “I can’t believe you boondock all the time and you have shaved legs! !” Well, a girl’s gotta do what a girl’s gotta do, whether camping in the wilds of nature or staying at the Four Seasons! 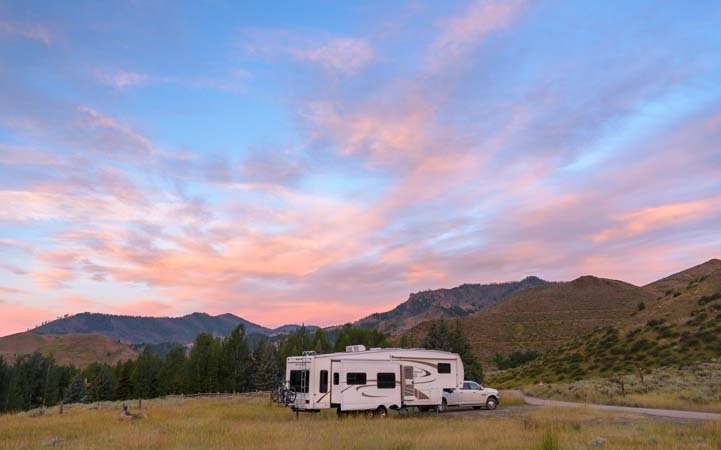 If your RV is outfitted well and you are willing to conserve your water and electricity a little bit, boondocking can be very comfortable, and of course, you can shower every day and shave your legs too! 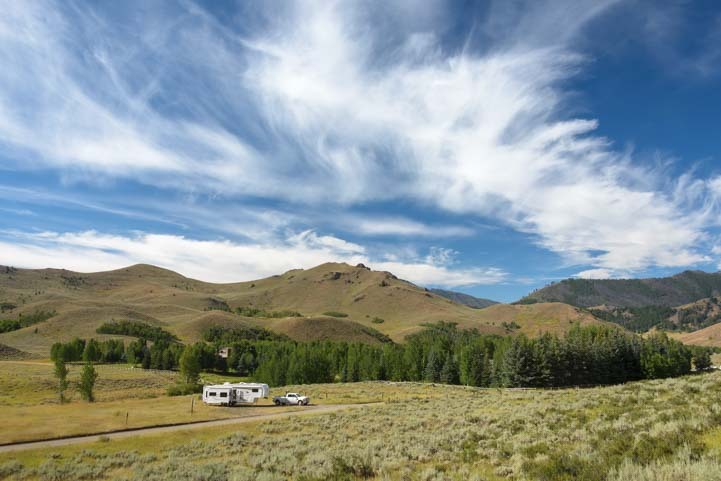 The Escapees RV Club has always encouraged its members to try boondocking, as it is the way the Club’s founders, Kay and Joe Peterson, liked to camp in their Airstream when they were full-timing as young working adults in the 1970’s and 80’s. 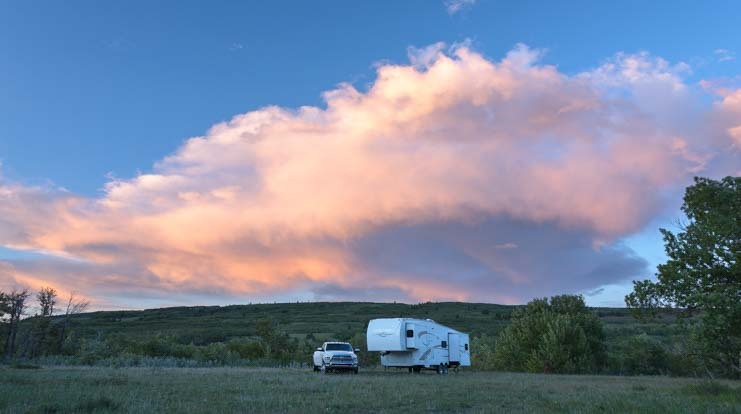 Escapees offers super cheap dry camping sites at most of their RV parks ($5/night for members) and they provide dry camping options at all of their rallies and functions too. 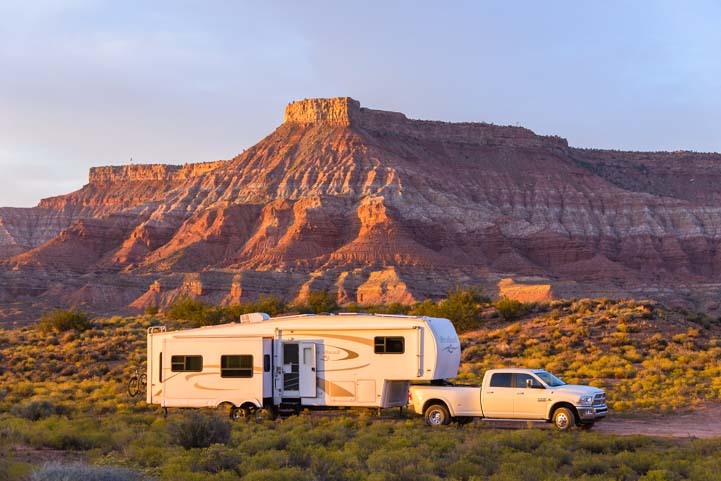 The Advocacy arm of Escapees RV Club also keeps tabs on changes in public land management and goes to bat for RVers when our camping options on public land are threatened in a big way. 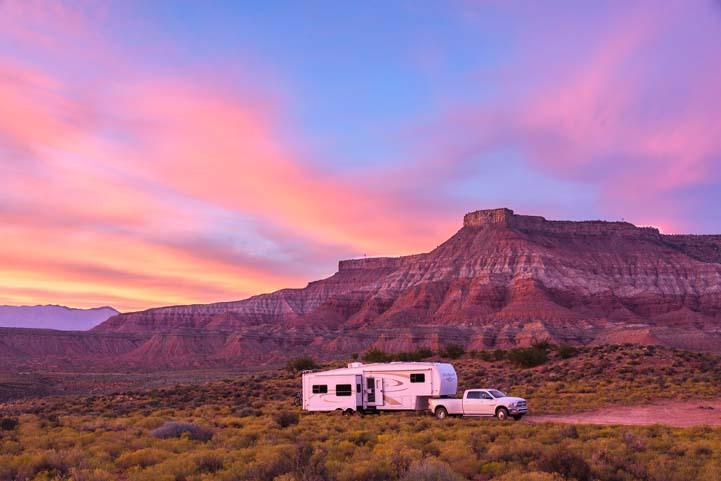 Escapees RV Club has many other facets to support and educate RVers, from bootcamp programs for new RVers to rallies offered by various chapters nationwide that bring both inexperienced and seasoned RVers together socially. On March 19-24, 2017, Escapees will be holding its 57th Escapade rally in Tucson, Arizona. This is a big rally and the schedule is absolutely chock full of informative seminars, social gatherings and fun entertainment. 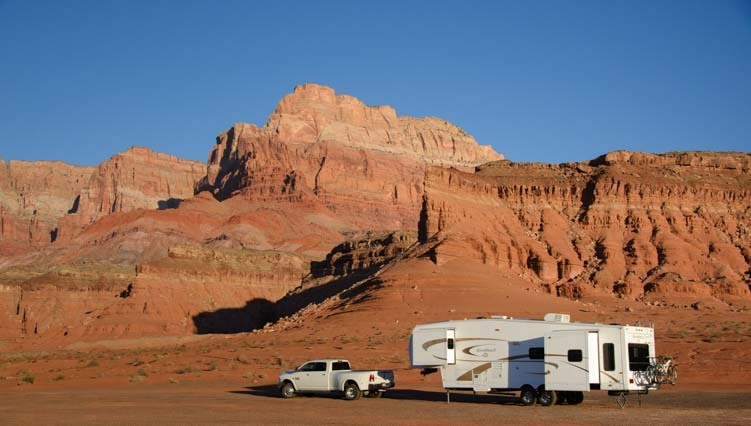 Before Escapade begins next month, there will also be a 3 day Escapees Bootcamp training program for new RVers, March 16-18. 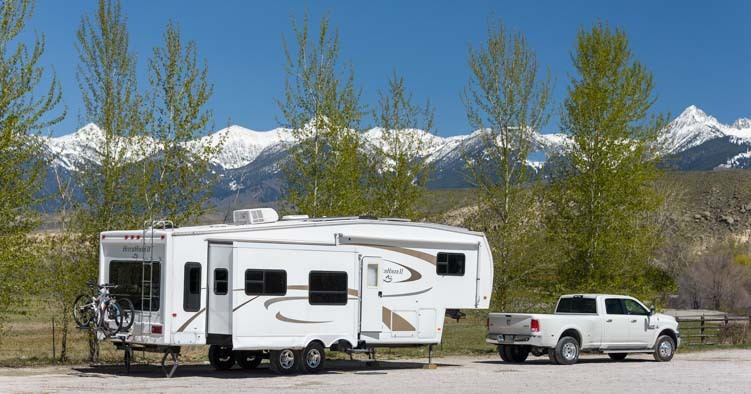 The schedule of Bootcamp seminars is eye-popping, covering everything from RV systems to Safe Driving to Specifics on Towable RVs to Specifics on Motorhomes to RV Weight and Load Management and Fire Safety. They’ll also have their professional SmartWeigh Weighmasters available to weigh your RV. Our rig was weighed by a Smartweigh Weighmaster, and it was a very helpful and informative process. Unlike most truck scales that weigh each axle of the rig individually, this weighing system weighs each wheel. 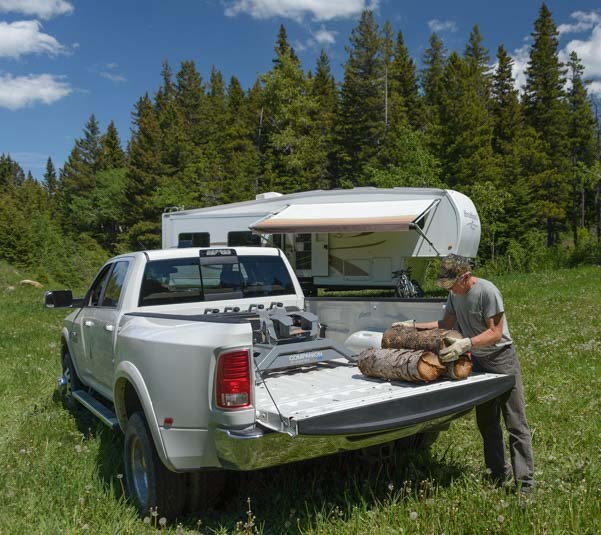 This helps you figure out where the heavy spots are (all on one side or on opposite corners or in one particular corner) and find out whether your rig is limping a bit as it goes down the road. This 57th Escapade in Tucson will also have a two-day program specifically for kids so parents or grandparents can drop their kids off while they attend seminars. 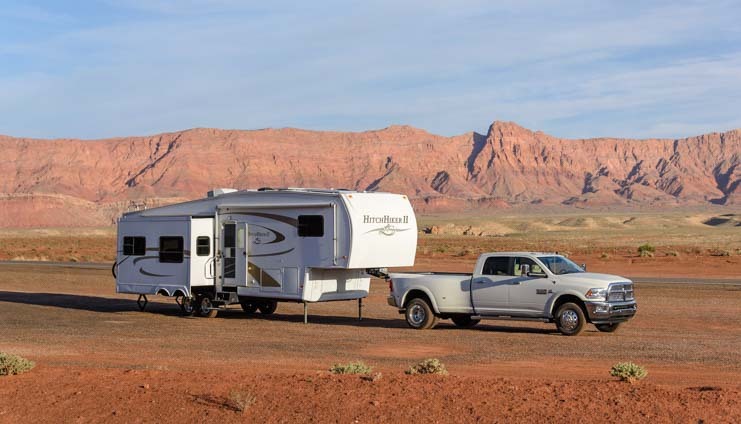 For folks that love to ham it up and perform, there is also an event called Escapade’s Got Talent where members can entertain their fellow RVers with whatever singing, dancing, music, skits or poetry they’ve got up their sleeve. For cowboy poets, there will also be a Cowboy Poetry contest. There will be lots of great food too, including a chili cook-off, and on the last day there will be a 90th birthday party for Escapees Club Founder Kay Peterson. 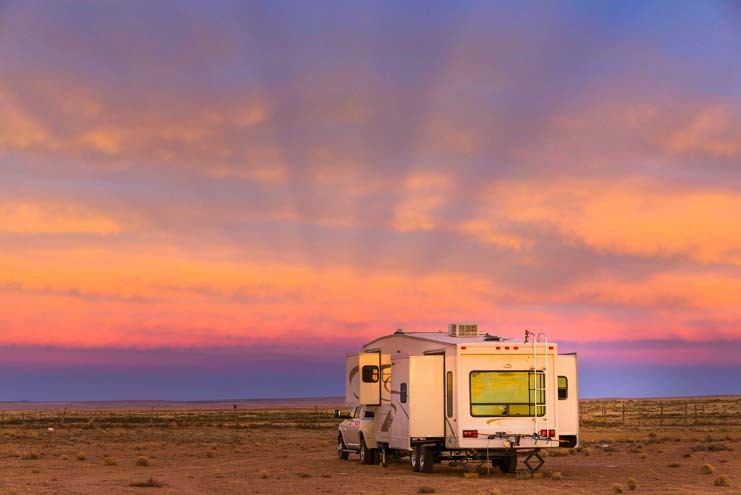 We discovered Escapees RV Club back in 2008 through our love of boondocking when some fellow boondockers outside Death Valley National Park showed us the Days End Directory of boondocking locations and encouraged us to join. If you are interested in joining, you can call 888-757-2582 or use the link below. If you mention that you heard about Escapees through our website, Roads Less Traveled, they will put a little something in our tip jar. We’ve been recommending Escapees to RVers for years, tip-free, so that is not our motivation at all. 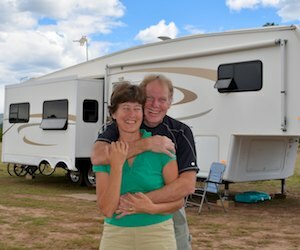 We simply believe in the Club and all the work they do to make RVing easier and more fun for everyone. Choosing a powerful flashlight and pocket light – A man’s dream – Mark is crazy about these! 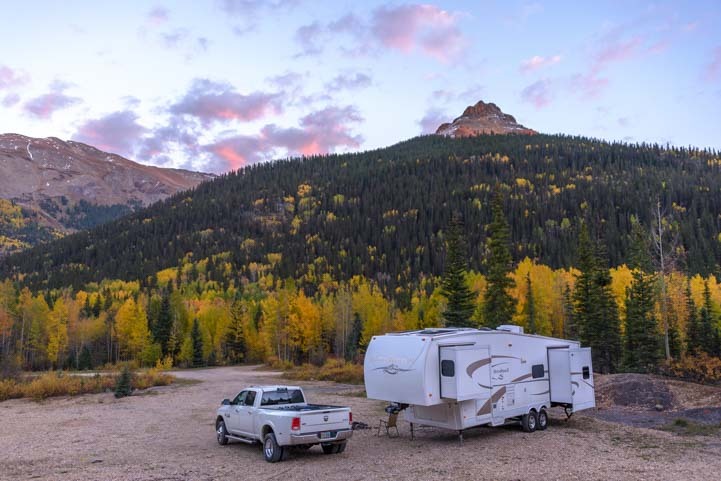 This entry was posted in News and tagged Boondocking, New, News, Non-Travel by Roads Less Traveled. Bookmark the permalink. These are really fun pics to share! I loved going through our images from 2016, reminiscing and picking out favorite shots of our buggy in scenic settings. We’re blessed to be living an incredible life!! 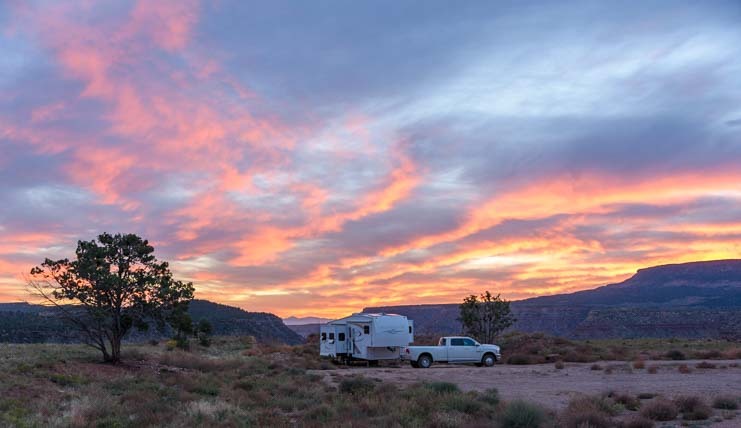 We won’t actually try boondocking for about a year, since we are currently staying in the eastern half of the country, but eventually, we plan to head out west and are looking forward to checking out all the gorgeous BLM land out there. In the meantime though, we’ve been pleasantly surprised by how easy it’s been to conserve water and tank space when we’ve had no sewer hook-ups at the various state park campgrounds we’ve been visiting. (On the flip side, we’re amazed at how much water we go through when we DO have full hook ups.) In any case, it’s given us a bit of confidence that, once we install solar panels, we’ll be able to explore some of these incredible places you all visit without sacrificing comfort. Thanks for the informative article. It sounds like you guys are going to be totally ready to rock ‘n roll when you get out west and get your solar power system set up. Have fun with your travels and boondocking!! Perfect timing. 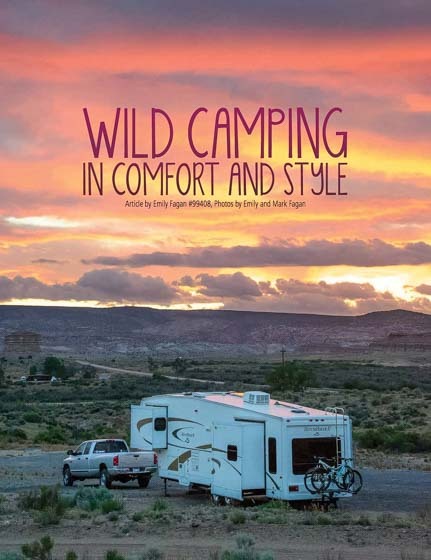 There are many terms, from the official “dispersed camping” used by the public land management agencies to dry camping to boondocking and “wild camping.” Some folks make distinctions between being on public land, or being in a campground, or being in a rest area or truck stop, while others lump them all together. What beautiful pictures…again! 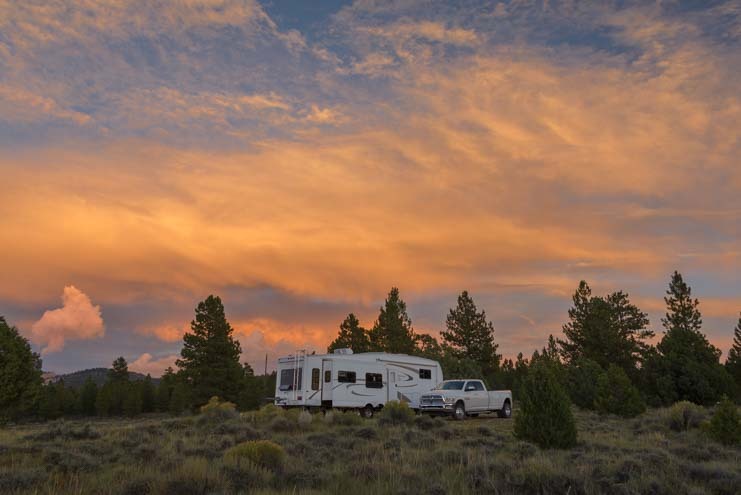 Our idea of boondocking is a Marriott Courtyard without a pool!